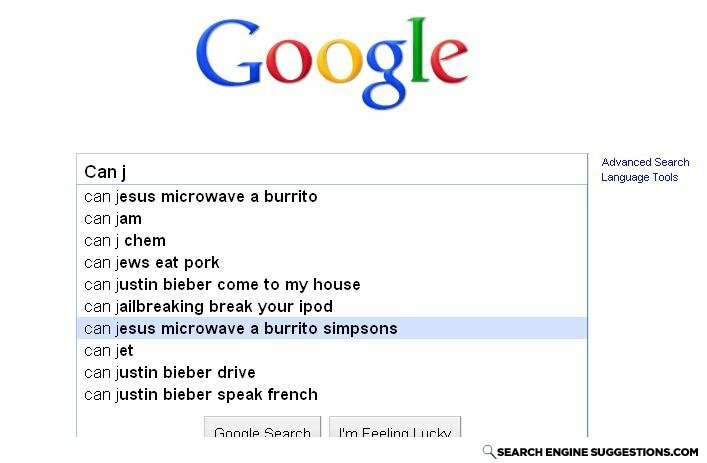 "Can Jesus microwave a burrito? Find out - Next time, on Dragon Ball Z!!" To the guy above me, Leave as is or add Kai or GT. Or Budokai. can justin bieber be any more gay?